Businesses, job seekers and youth alike benefit from our innovative employment and training services. We bring together leaders of the job market to provide resources that enhance the competitiveness of our local workforce. CSET provides workforce development services that assist local businesses to thrive, while training residents of all ages to find their path to good jobs. These services are funded by the Workforce Investment Board of Tulare County (WIB), Tulare County Health and Human Services Agency, Kings/Tulare Area Agency on Aging, and others. 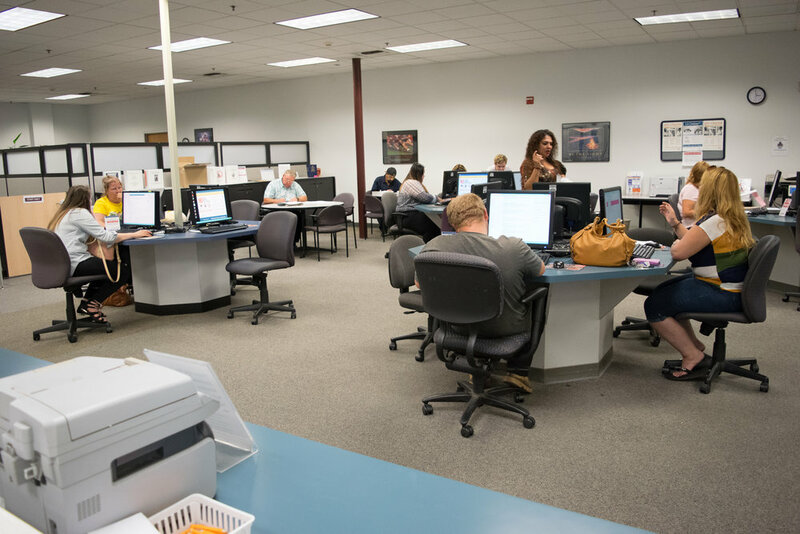 CSET is the WIB's One-Stop Operator for the Employment Connection - a proud partner of America's Job Center of California Network - in Visalia and Porterville, with satellite services in Tulare. Call or visit a one-stop location or visit the Employment Connection website at www.EmploymentConnect.org. Funded by the U.S. Department of Labor-Susan Harwood Training Grant, The Safety Training Outreach Program (STOP) offers free training sessions on Chemical Hazard Communication at no cost to companies of 250 employees or less. Training sessions are also available in both English and Spanish. Workers learn how to read safety data sheets, learn about labeling, understand pictograms, and discover how the globally harmonized system and hazard communication standard work together. Call us today to schedule a training session and our staff will discuss flexible scheduling and training options – we come to you, anytime, anywhere! We proudly serve Tulare, Kings, Kern and Fresno Counties. 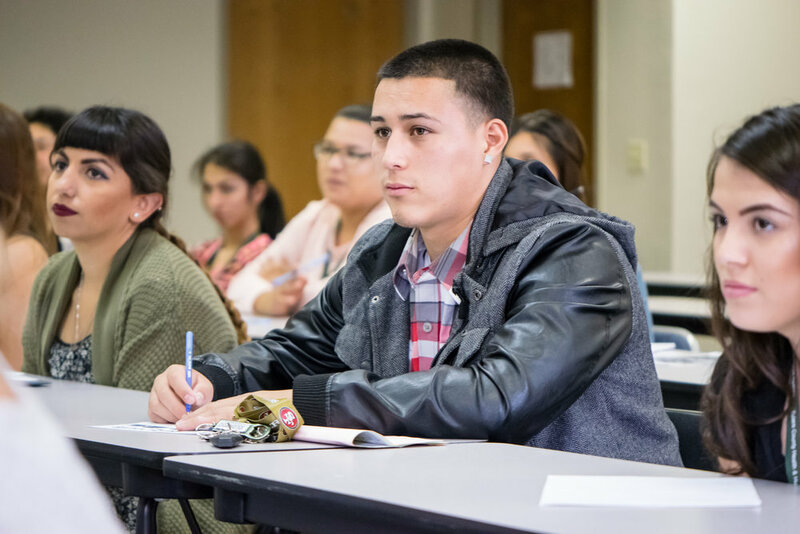 CSET is dedicated to the development of the next generation of Tulare County residents and strives to develop programs that empower our local youth. Through service learning projects, mentorships with community leaders, workforce training and college campus visits, CSET's Youth Development Department provides youth an opportunity to engage with their communities and dream of a better future for themselves. Learn more about our various youth programs by clicking on the button below. 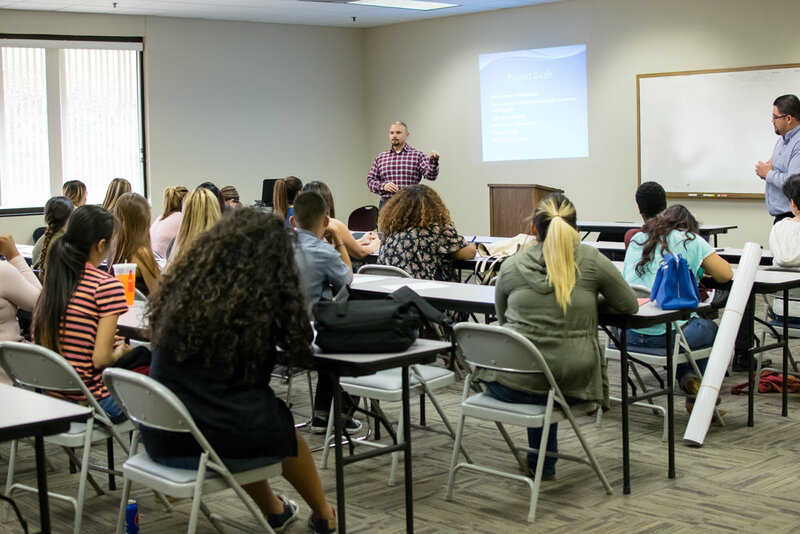 The Employment Connection is a project funded by the Workforce Investment Board of Tulare County, an Equal Opportunity Employer Program. Auxiliary aids and services are available upon request to individuals with disabilities.